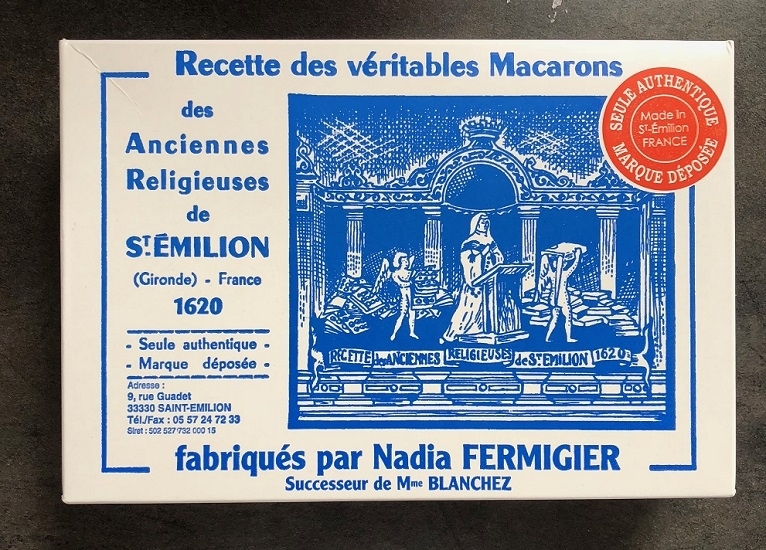 Macarons & More founder, Tim Kinnaird, took a trip to France earlier this month. Officially “on holiday”, he nevertheless couldn’t pass up the opportunity to visit St Emilion – home of the original macaron. 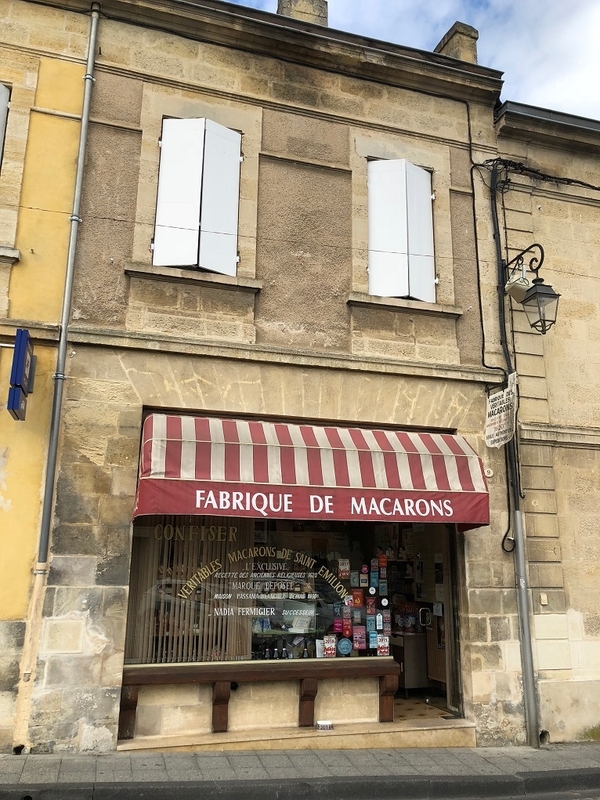 St Emilion is supposedly the birthplace of the macaron, although there are a few places that claim that, including more than one bakery in St Emilion! This unassuming bakery on Rue Guadet is one of them. 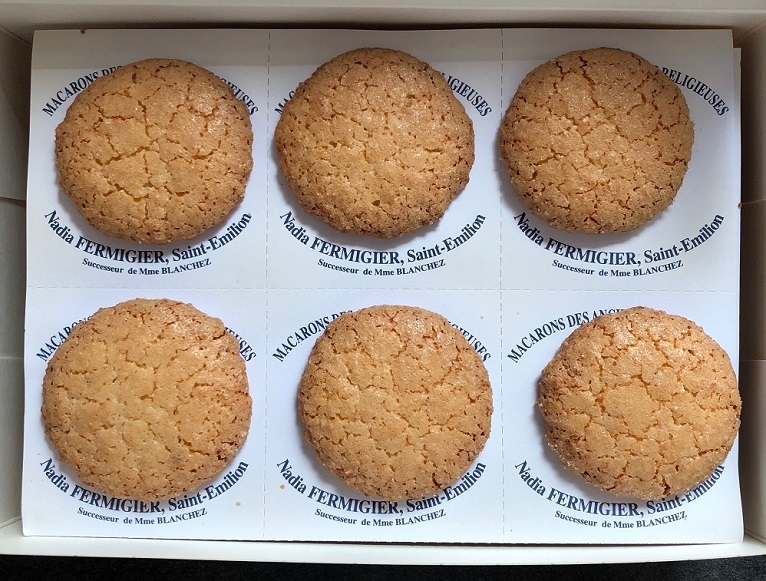 The bakery is run by Nadia Fermigier who was taught the secret recipe by Madame Blanchez. The recipe has been handed down generation to generation since 1620! Tim also visited Bordeaux and Caneles on his travels. We’ll be posting more images in the coming weeks. Follow us on Facebook and Twitter to make sure you don’t miss these instalments.